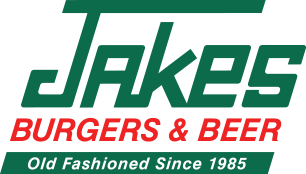 Jakes Burgers and Beer, located just a block away from Sundance Square on Main Street in Downtown Fort Worth, is kind of like your favorite pair of jeans, we fit perfectly and we’re a place where you can be yourself.  We’re famous for our locally-sourced 100% ground beef burgers, loaded with all of the classic toppings, our freshly baked poppy seed buns and our crispy hand-cut fries. We serve breakfast every day in this location and Texas Monthly named us one of the “Top 40 Breakfasts in the State of Texas”! You’ll have a great time watching your favorite sports teams on our Hi-Def TVs while enjoying your favorite beer or any one of our locally brewed beers or handcrafted signature cocktails.